After a rental unit becomes vacant, it is important that you get it back on the market as soon as possible. To do this, you must clean and make any necessary repairs to the unit first, before it can once again get released to the public as up for rent. As simple as this may sound, marketing a rental property in Houston can be tricky. It takes a great deal of knowledge in real estate as well as the ability to keep up with market values if you wish to make the most off your rental property venture. The more exposure your rental property gets- the better. Nonetheless, you want to make sure that you are advertising the rental units in effective manners using proven marketing methods. While listing your rental units online is one way to get attention, it doesn’t work well if all the information is not listed. Make sure your listings adequately describe the unit and property. List all amenities and features of the rental property. Also include information about the area, allowing pets on premises, and educational facilities. 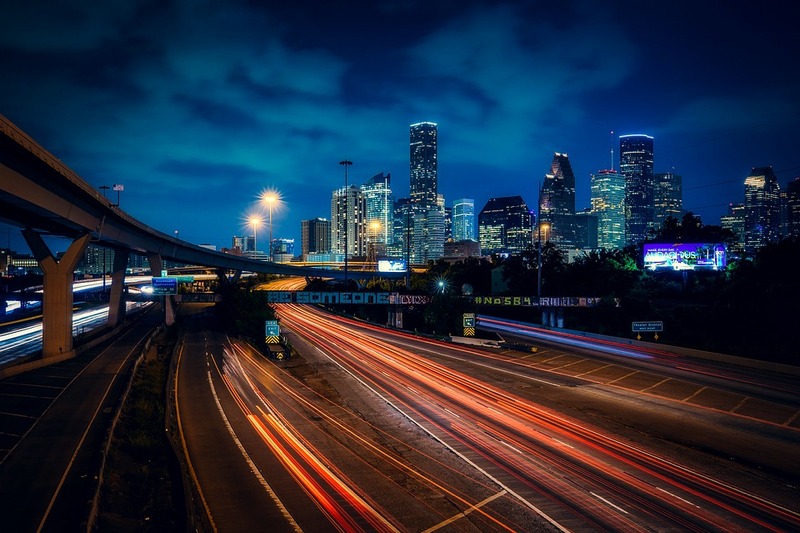 After the termination of a lease agreement, make sure you reevaluate the marketing trends for Houston. See how your rental compares to others in the area and decide whether or not you need to raise the rent before releasing its vacancy to the public. Changing rates and staying on top of the real estate trends is the best way to assure you’re bringing in a steady flow of income and turning a profit. The rates you set should appeal to individuals seeking a place to live nearby Houston. Make sure that it is comparable to other rentals in price and amenities as well as condition. If you wish to keep your rental rates on the higher side, update appliances and perform some cosmetic repairs. Keep the place up to date and it shouldn’t be difficult getting the monthly rate you desire. Not to mention, the upkeep will only increase the value of your property as time goes by.